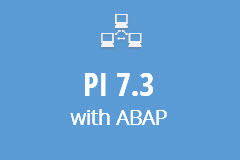 Single user subscription to SAP PI 7.3 with ABAP. Renews automatically every month until canceled. 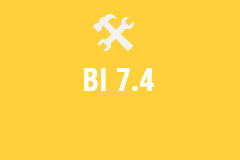 I have used SAP for 6 years and this training still gave me some new tools to use on my job. 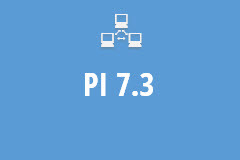 This training is not only for beginners but users who just need a refresher in SAP.